The different variety of casual hijab styles makes it possible for you to mix and match according to the occasions. 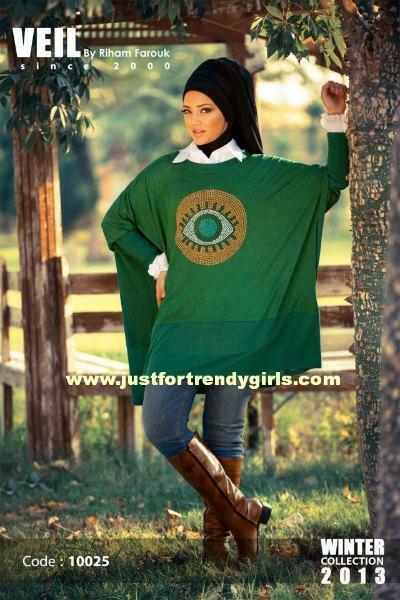 Hijab style has come to drawing the attention of many a designer for the clothing industry to create new fashion models for hijab. The scarves adds a style and classy according to the matched colors of your clothes. Fashion clothing until the end of time presented in a broad array of selections we see them in all stores and bazaars. The main fashion theme of this season’s style trends is the plainness as well as using a lot of inspiration in inventing designs. Smart clothing doesn’t constantly have to be an indication of graceful and lavishness look, it can be able to be also plain and fresh and that is what this season’s trends and modes are all regarding to. To be simple means to use a few ointments and to add more spotlights on the genuine item which by means is simple to produce? Woman has the best of both this summer; she can choose the right and the suitable reasonable priced item in the same time. In this collection I tried to show up some admired fashion outfits to show how woman can wear casual clothing with other accessories. Enjoy the collection. dmna qt dpt baju@ ini ?